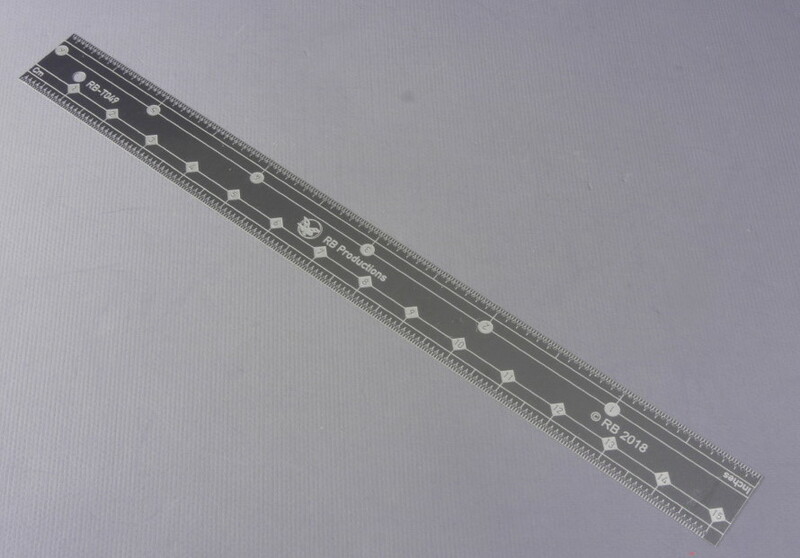 The rule is marked in centimetres (15 centimetres)/millimetres on one edge and inches (6 inches) on the other edge. 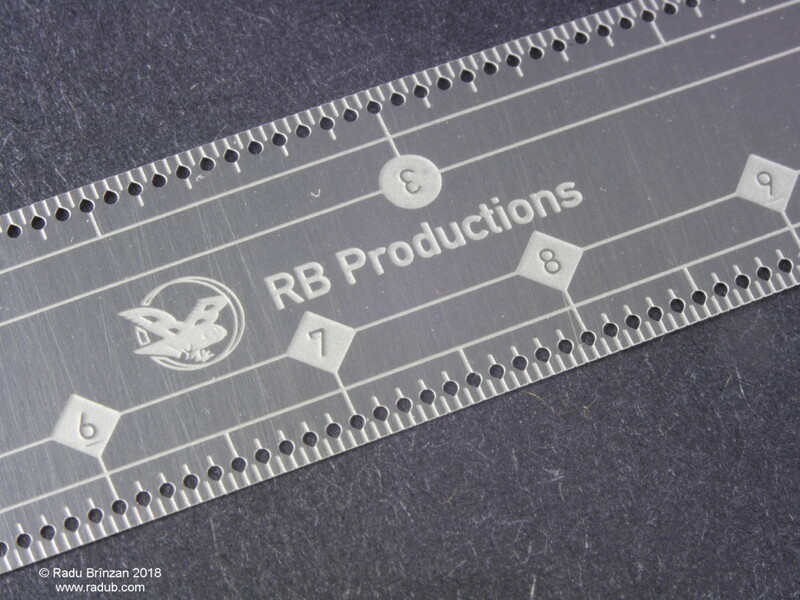 Small holes at every marker will make it easier to mark dimensions accurately. The rule is made from stainless steel. 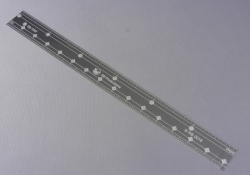 This rule is flexible, which allows it to conform to curved surfaces and thus make it easier to measure areas such as wings or fuselages and is ideal as a scribing rule.